But on that front haunted attractions have some strong competition in the form of horror video games, which actually are interactive horror films. But whether you view video games as competition, inspiration or something in between, there's a great deal that haunts can learn from them. Simply put, video games have evolved a great deal over the past 30+ years in terms of the horror experience they provide and can teach us a lot about how to terrify our customers. 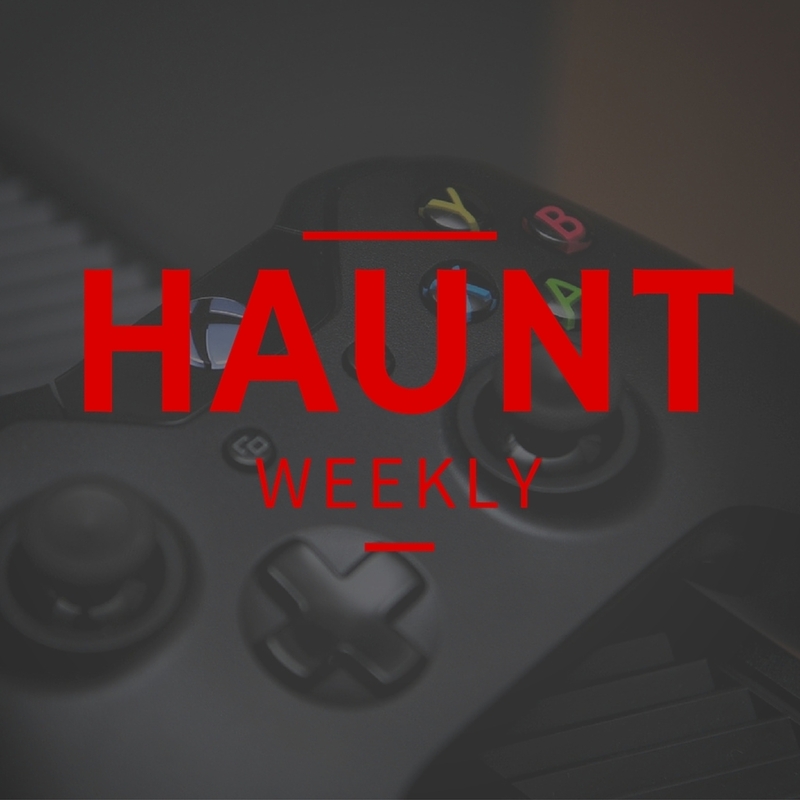 So, in this episode of Haunt Weekly, we take a look at horror video games, their history and what we as haunters can take from them to improve our attractions. All in all, this is an episode you don't want to miss and, if you're interested in the Angry Video Game Nerd episode about the Texas Chainsaw Masscre, you can heck that out here.